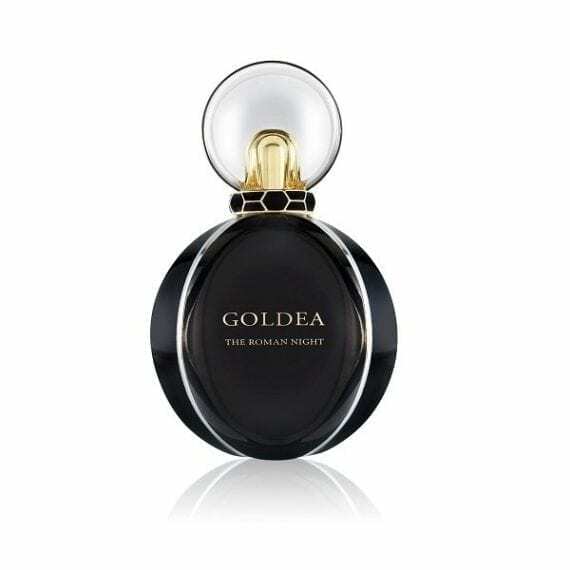 GOLDEA The Roman Night is the third fragrance to join Bvlgari’s GOLDEA range, in which takes inspiration from Bvlgari’s Serpenti jewellery collection. The Roman Night is the first Chypre fragrance to be created by the brand and is described as a Floral, Musky, Chypre with bold character. Designed for the spontaneous woman, who stands by her choices & who is intrigued by the scents depth and disposition. The top notes of mulberries & black peony lead perfectly to a heart of night blooming jasmine & Tuberose Absolute. 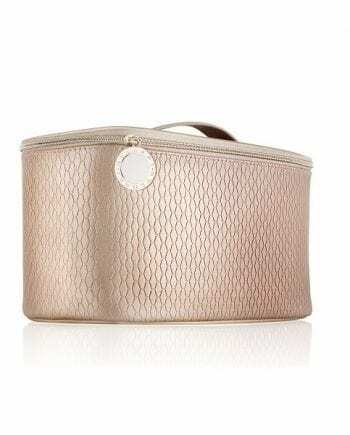 The base notes consist of Patchouli, Black Musk & Vetiver, giving the fragrance a strong and sturdy longevity. Available in 30ml, 50ml & 75ml Eau de Parfum Spray.